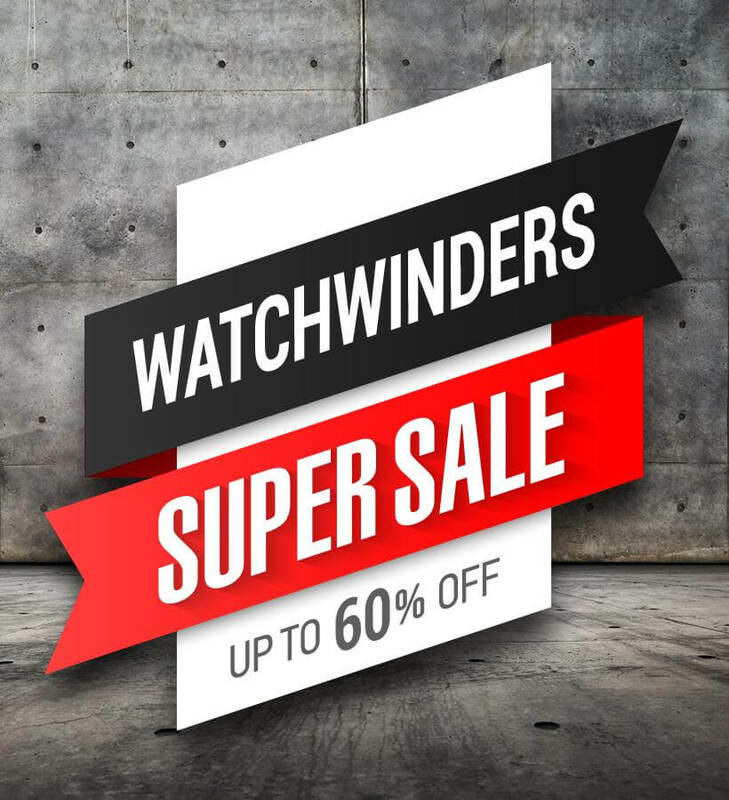 Watchwinders.co.uk is official dealer of many brands. 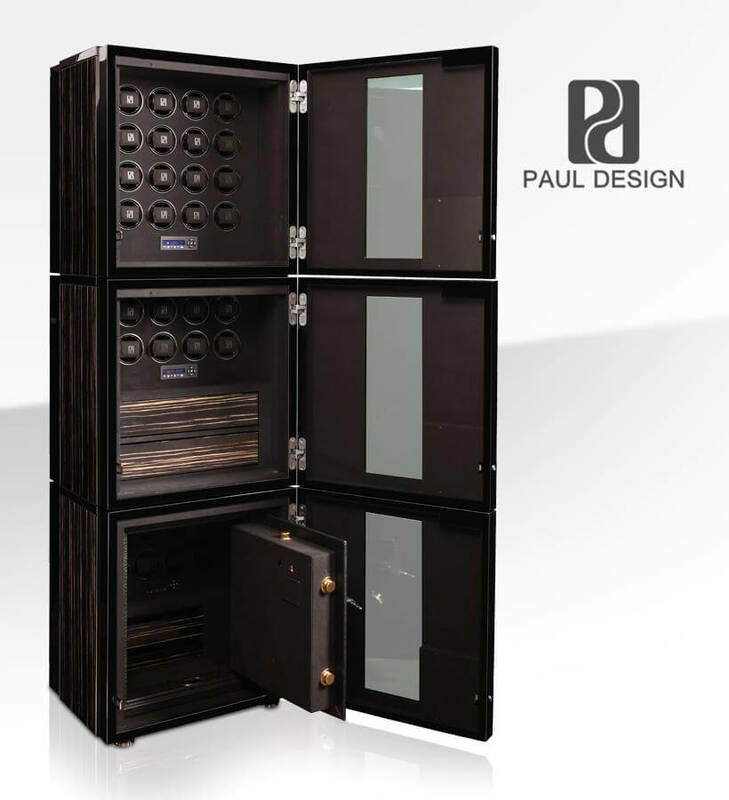 As official dealer with more than 11 years of experience in the field of watch winders we may say that we are specialists. 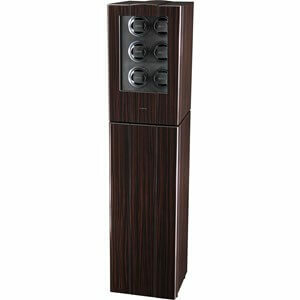 Watchwinders.co.uk offers you certainty and excellent service. 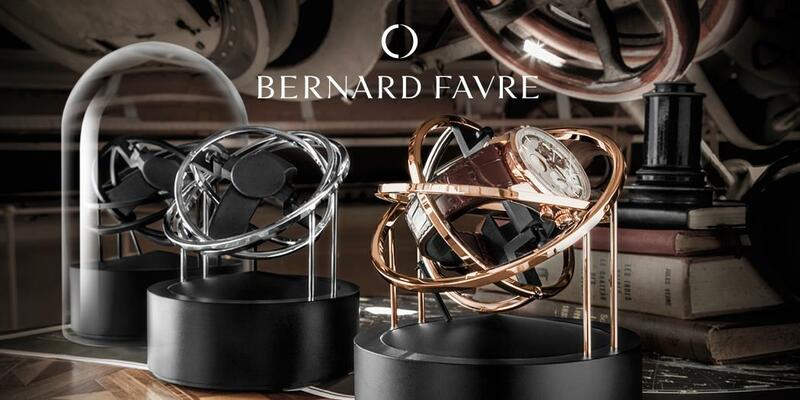 By circular motion the watch winder provides the watch of energy so it will continue to function. This is useful if you have multiple automatic watches, and regularly change the watch you wear (so settings such as time, date and /or moonphase are retained). 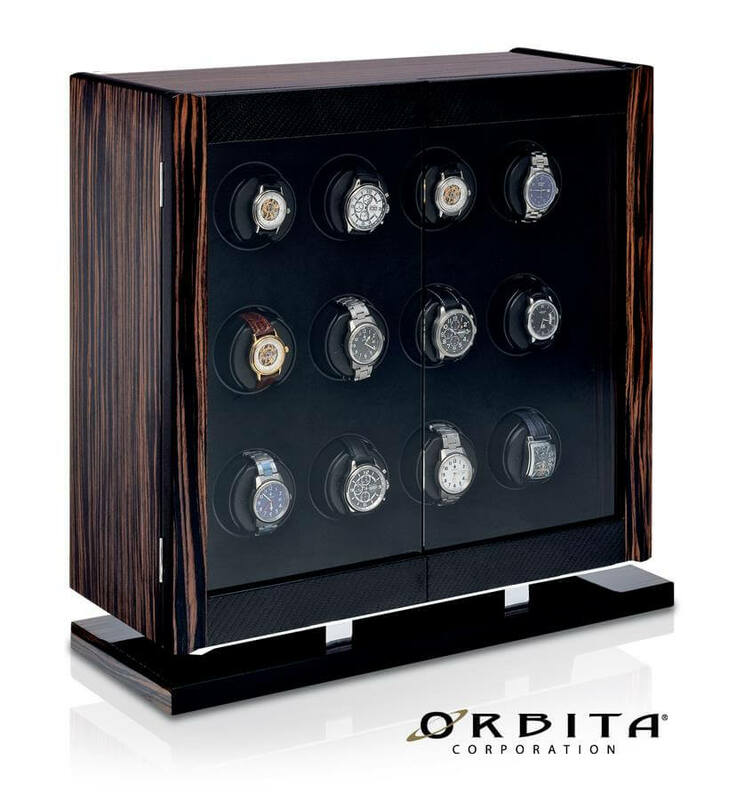 The use of a watch winder will also benefit to the durability of your automatic watches, because inside parts and fluids remain in motion. 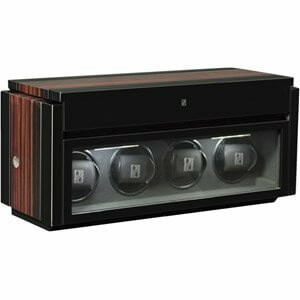 Thereby a watch winder is an accessory to protect your watches against dust, moisture and other influences. 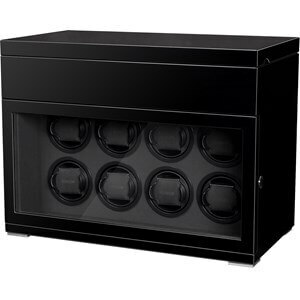 With a large collection of more than 15 watch winder brands you will find the appropriate watch winder to wind your automatic watch safely. 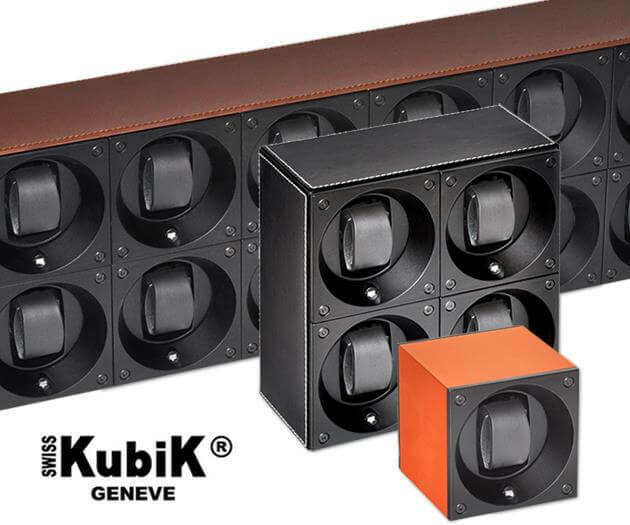 Our collection contains brands as; Swiss Kubik, Benson, Elma Motion, Orbita, Rapport, Paul Design, RDI, Bernard Favre and Döttling. 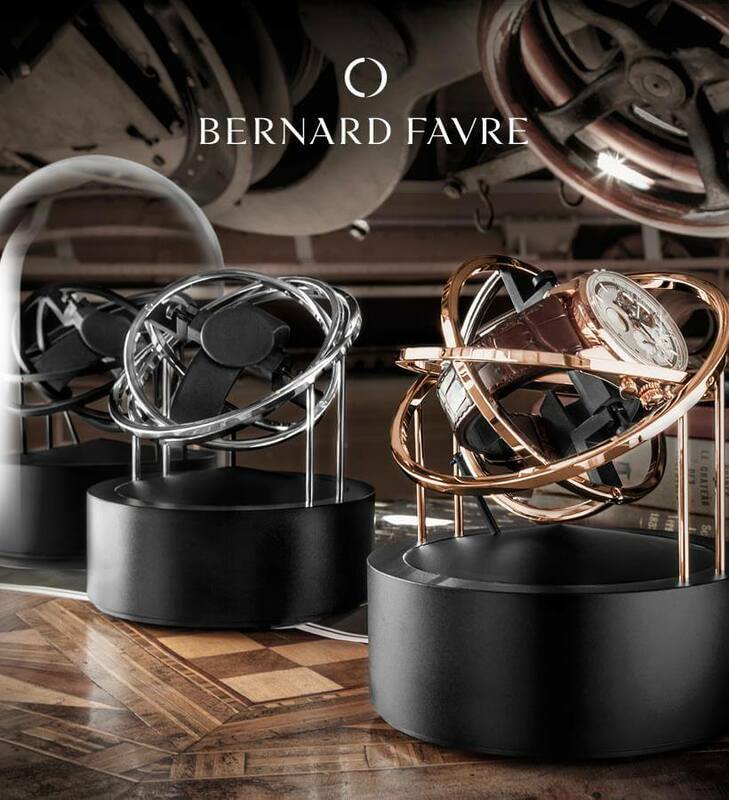 The watch winder brands in our collection are selected on quality, durability and functionality. 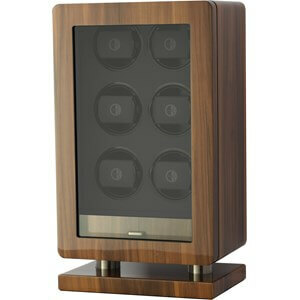 In our online shop you can safely buy a watch winder for a reasonable price. You can pay with your creditcard, PayPal or by wire transfer. 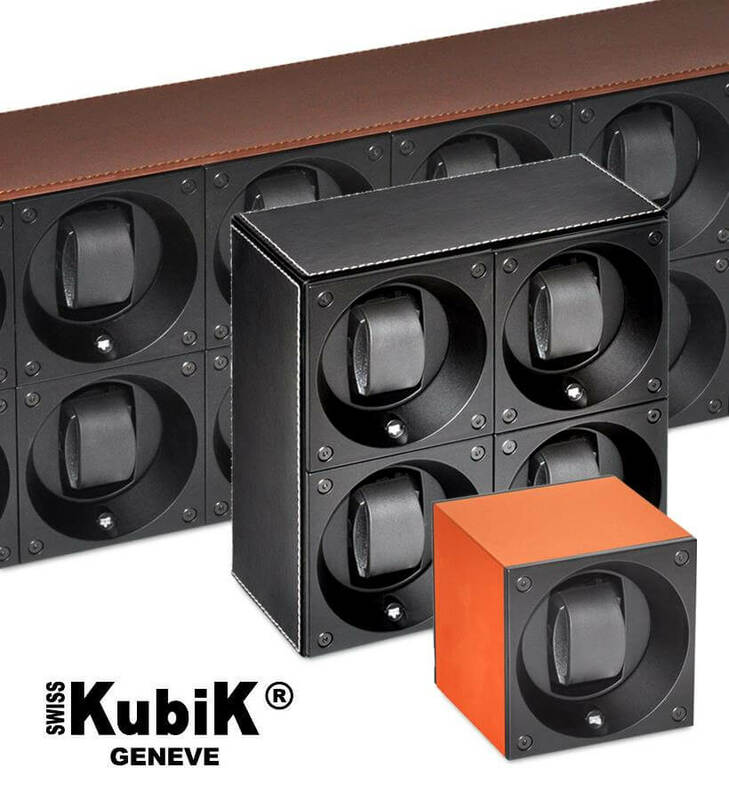 We offer you favourable shipping rates worldwide via Fedex, DPD or PostNL. From our warehouse in the Netherlands we ship your order quick and safely packed. 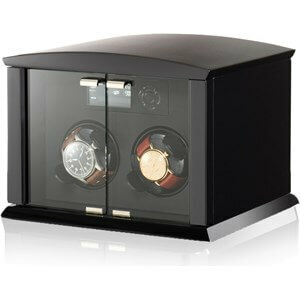 You can return your purchase within 30 days and we offer warranty on each watch winder.